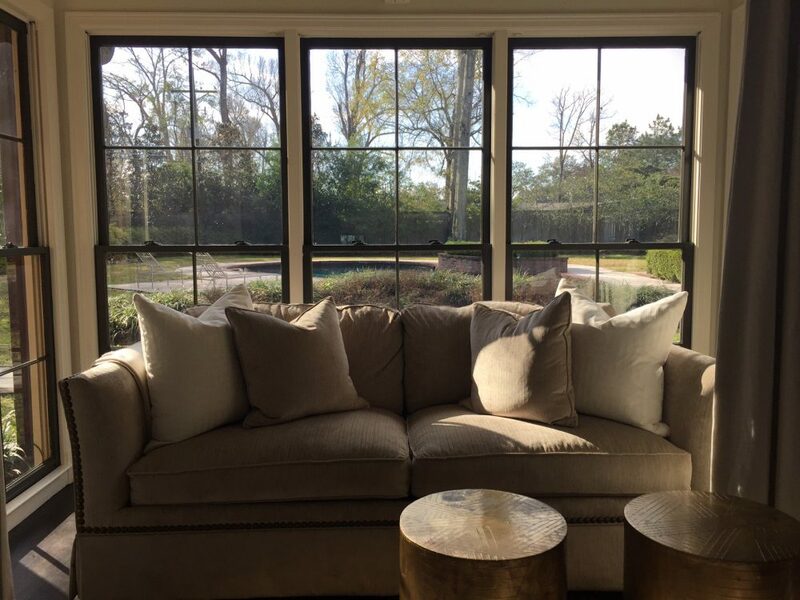 Large windows in a home are great at making a house feel open and airy. Unfortunately, these same large windows often can make certain rooms hot during portions of the day and expose your furnishings to sun damage. You want a solution that allows you to enjoy the windows while addressing the problems. That was the case in this home in Baton Rouge, LA. The homeowner called in the pros at All Pro Tint. After the consultation, the decision was made to install a Geoshield Residential Window Film called ProNano 70. This film blocks a significant portion of the heat and reduces UV Rays, the major contributor to sun damage, by 99%. The areas of concern are addressed and the views are maintained. Problem solved. 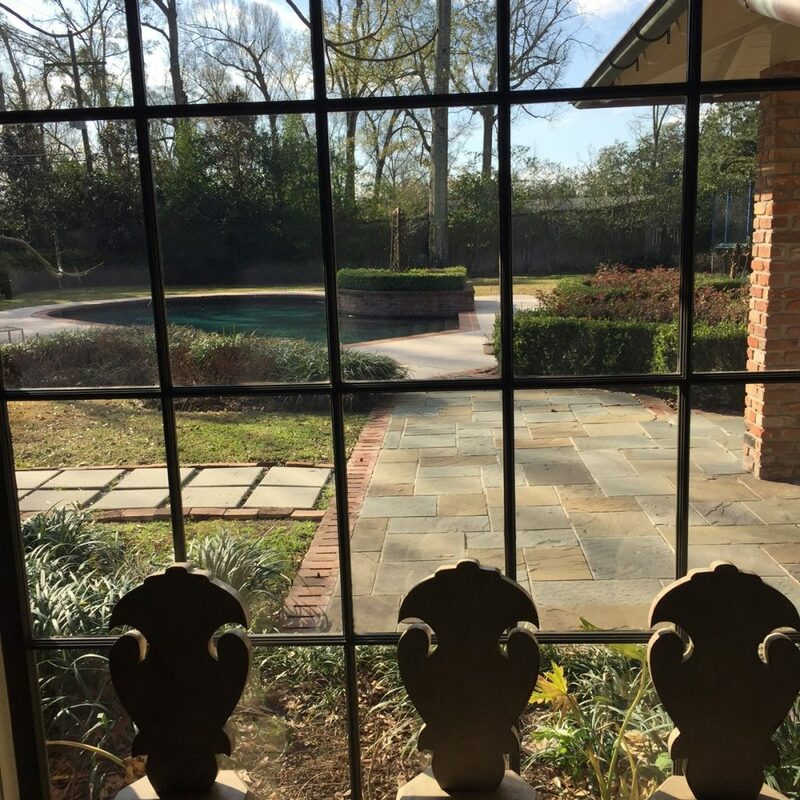 If you have problem areas in your home that need addressed or if you have questions about Geoshield’s Residential Window Film or on the other different films we offer, call us at 800-234-6133 or email us at info@geoshieldusa.com. We would be happy to answer any questions and connect you with a local Geoshield Dealer.